this is a special Modpack I designed because I got really, really bored by Mods like Thermal Expansion, Tinkers Construct, MFR or even Thaumcraft. Please don't misunderstand me, I like these Mods a lot, but I've seen them so much, I know them better then myself. With some little exeptions like AE2 (many people can't/won't play without it (including me)) or ExUtilities and Openblocks, this pack contains more or less unknown Mods which are interessting. Don't fear to play this pack, even without Mods like TE & MFR you can automate nearly everything. Sometimes easier, sometimes harder then before, but allways with fun! TO DOWNLOAD AND PLAY THIS MODPACK USE CURSE VOICE! It wasn't my goal to make a Modpack which only contains "new" Mods. My goal was to create a new experience, containing new and fun Stuff to explore, but it should be a well picked selection which plays nice together. That's also the reason why I don't like "Horizons - Daybreaker". Before it was released I hoped for a pack like the first one which showed me the awesome Mods of Reika and Ars Magica 2, but I was disappointed, in my opinion the Modpack doesn't work well together, It feels like someone just downloaded some Mods, made a Modpack and never though about the "complete" experience. If you have fun with it it's all fine, I just wanted to say this, because that was the reason I started this project. Hi, I have already played this modpack for 2 days and it's AWESOME! Really! I hope that you will update all the mods in the modapck and that you WON'T update the modpack to 1.10.2! Keep updating this modpack because is one of the most beautiful and "alternative" that I ever played in the last years. Heyy nodop jemand namens DEFox96 hat dein modpack in den curse launcher gestellt. Sorry wegen diesem vielleicht unnötigen Kommentar aber ich wollte nur mal fragen wenn man sich hier Modpacks bzw. Mods herunterlade ist das auch VirenFREI ich will da nur sichergehen da ich damit schon mal eine schlechte Erfahrung gemacht habe??? Bis jetzt ist mein PC noch nicht explodiert, scheint also nichts schlimmes zu sein. :P Nein, ehrlich, das ist seriös. I am willing to give this modpack a try, I am tired of browsing through modpacks everyday and getting bummed out by modpacks that are ethier too hard or to work intensive to get anything done. The mod thaumcraft, its minigame system for discovering knowledge is too confusing to understand completely in my degree. I am will to give new mods a try for a change, as well as mods that i've seen people use, but never gave a shot at myself. 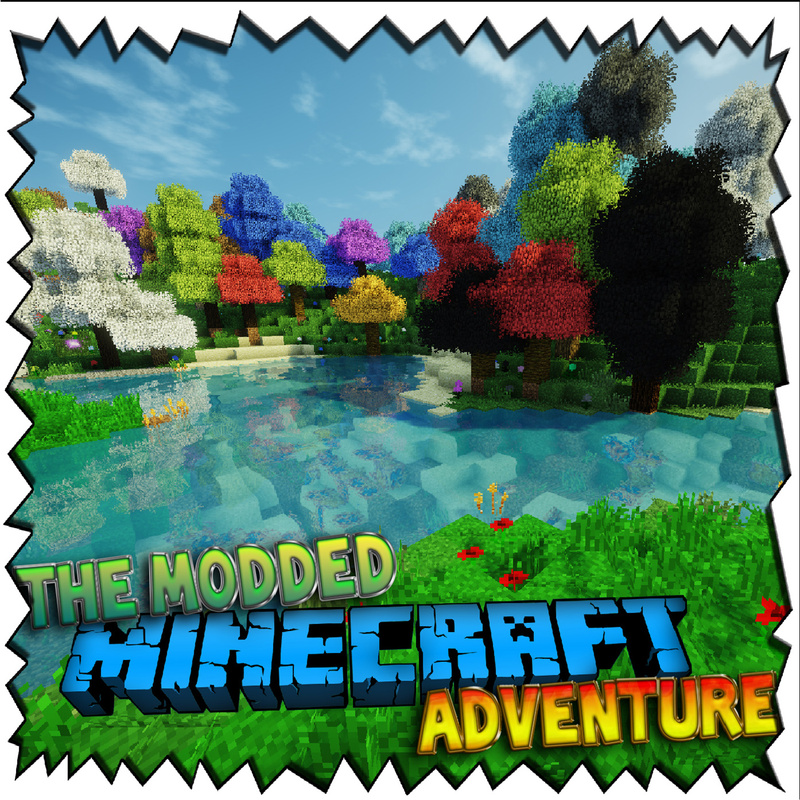 I see alot of potential in this modpack, but...the modpack could use a change of title, the name seems a bit long and/or too laid back, Just saying...!